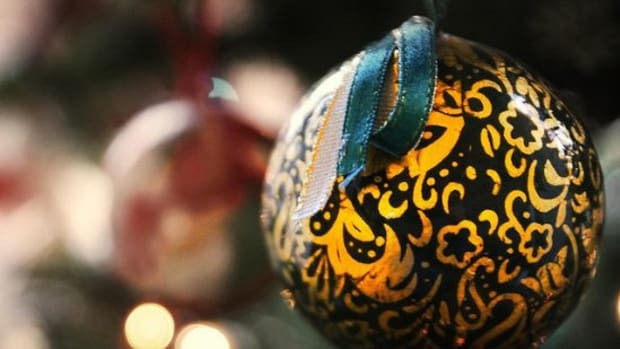 A Christmas tree really sets the tone for that holiday feeling, and is a nice way of remembering how nature is interconnected to our celebrations. 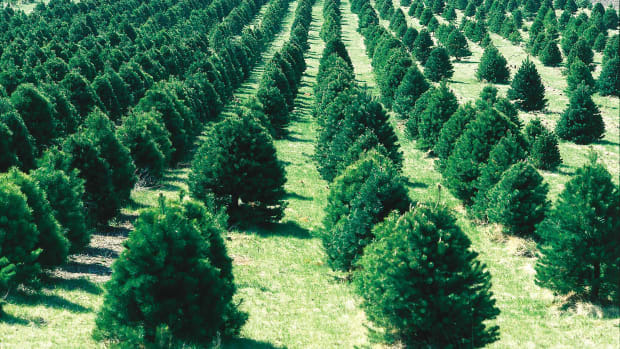 However, cutting down the tops of beautiful fir trees just so that they can dwell in our living rooms for a month, seems somewhat unnecessary, not to mention, not all of us can even fit or afford a traditional Christmas tree. 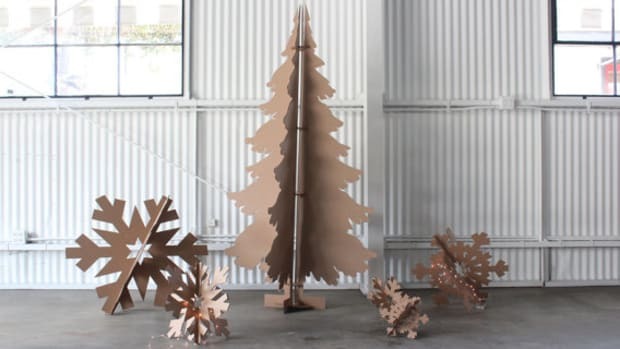 Check out our 10 favorite ideas for sustainable Christmas tree alternatives for this year&apos;s holiday season! 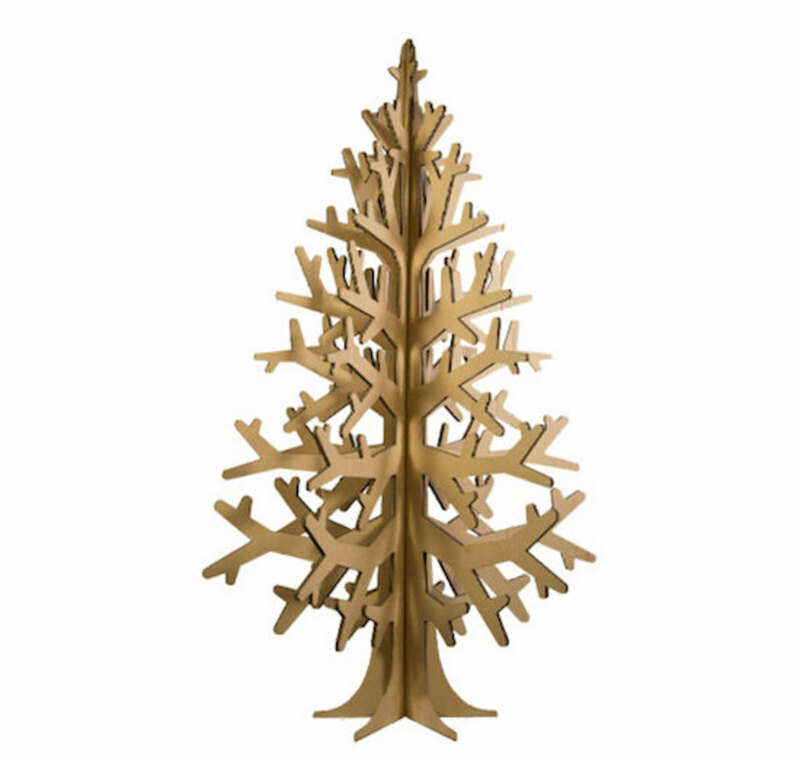 This tree (pictured above) is perfect for smaller spaces tiny ornaments. 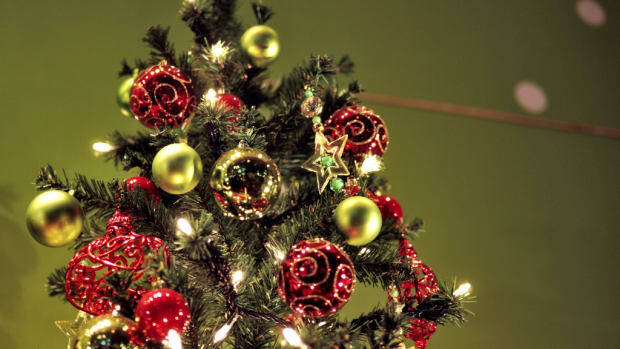 At about 4 feet tall, it&apos;s ideal in a living room or even the corner of a kitchen, and can hold most ornaments on its branches. Choose from brown or white cardboard! 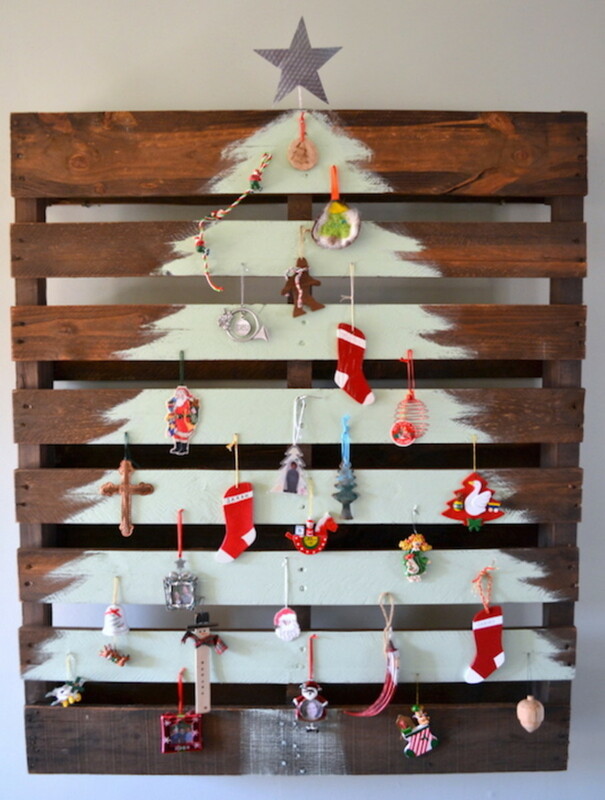 Who would&apos;ve thought that a pallet would be useful as a Christmas tree alternative (although, it was once a tree, too)? 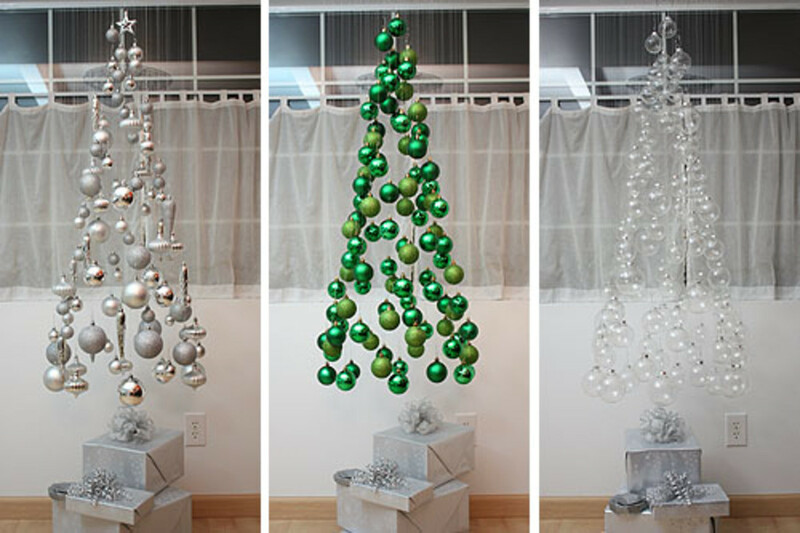 Here it takes centers stage as one of the most simple, yet rustically enchanting, Christmas tree alternatives on our list. 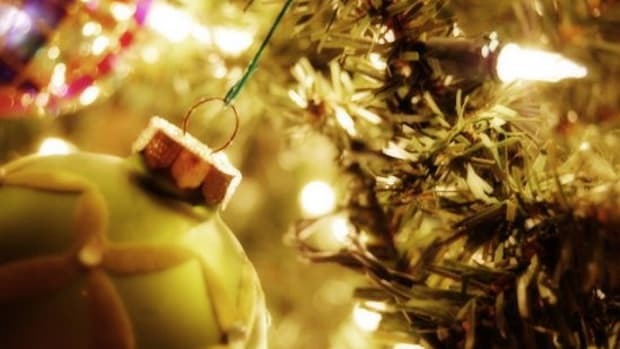 Just hammer in some nails to hang your decorations off of and you&apos;ll b e all set! Have a ladder in the garage? 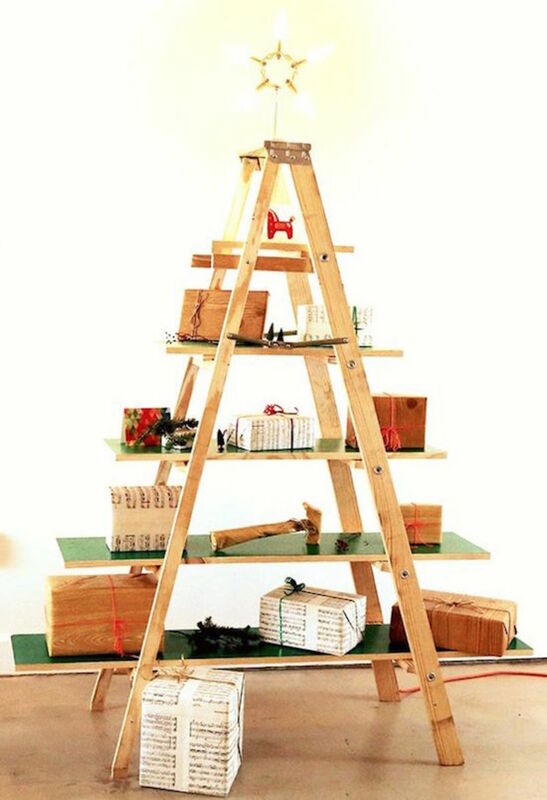 Turn it into a Christmas tree with some painted pieces of plywood, presents, garland wrapping and a star on top! In keeping with the wood theme, this easy to make and affordable tree just requires you to gather some sticks from the yard, and twine for tying them together. 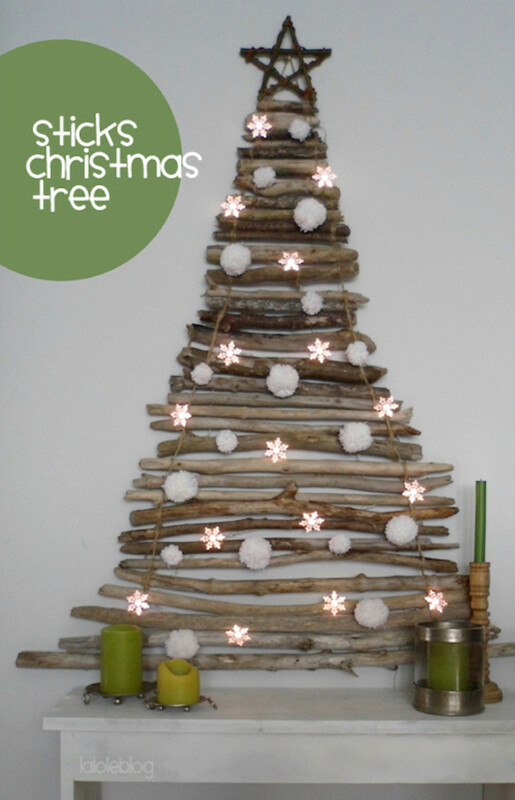 Adorn it with some lights and pompoms and you&apos;ll have an earthy and rootsy tree! 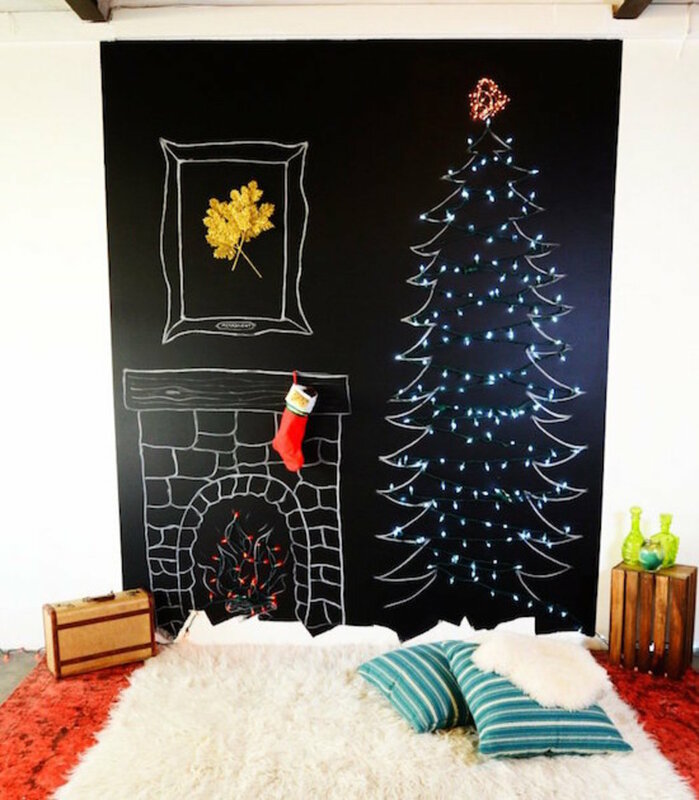 This is such a brilliant idea that we wanted to share how to make a chalkboard wall in your home. 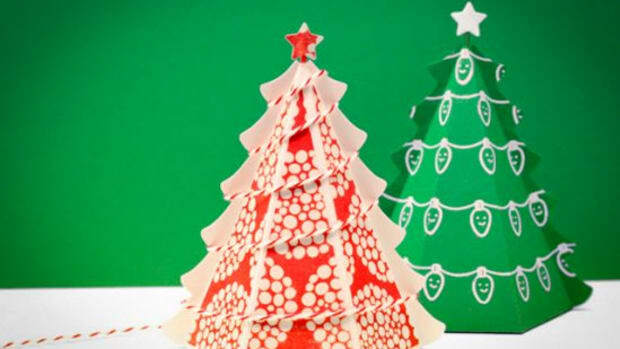 It&apos;s the perfect way to create your own, unique Christmas tree, and can be used for so many different art projects after the holidays! 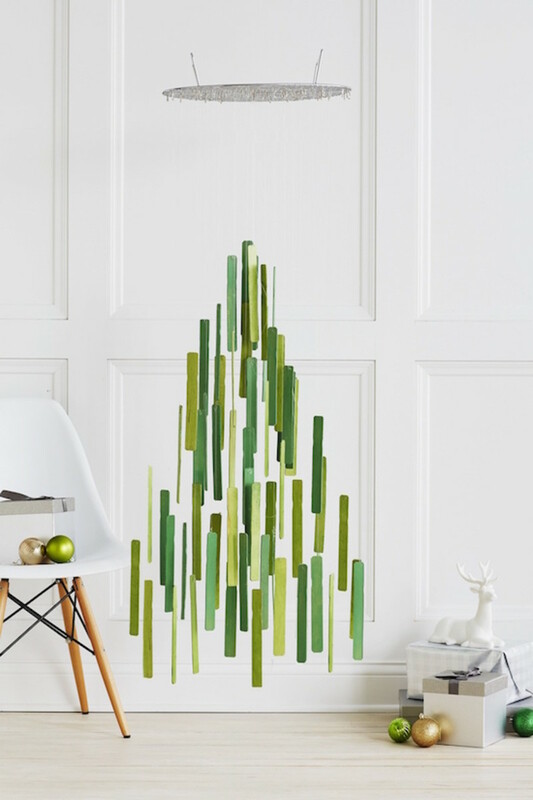 This stylish and quirky Christmas tree alternative only requires a few tools, and is perfect for a simple, modern home. 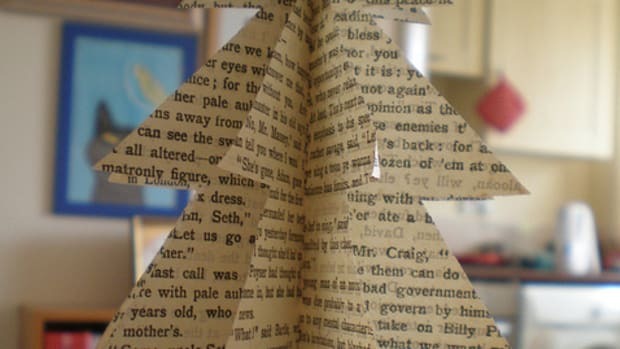 Learn how to make one yourself! Like the idea above, this Christmas tree functions as a suspended mobile, creating a very beautiful and delicate holiday decoration. 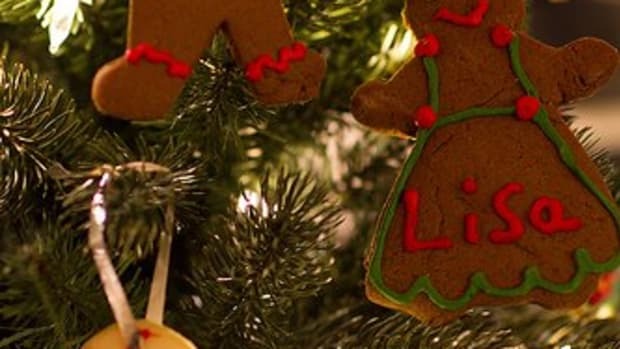 You can get ornaments that are matching, or make a multicolored one with ornaments you already have! 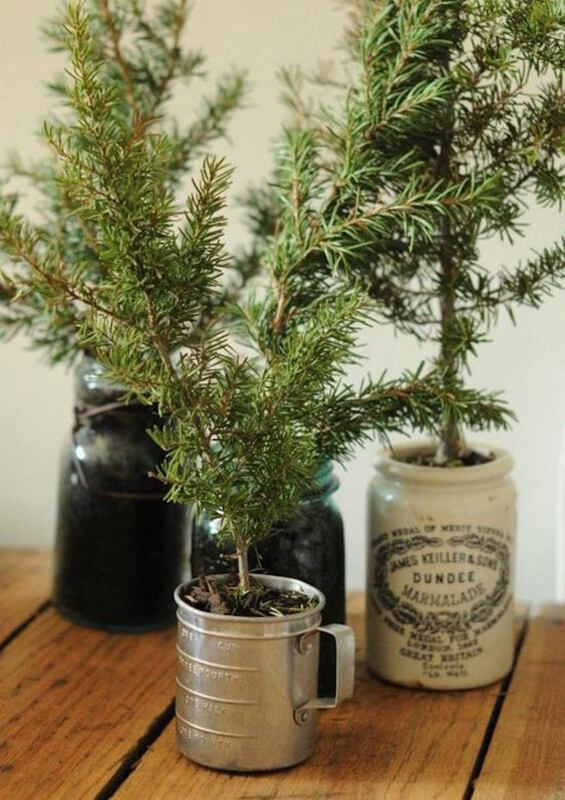 If you&apos;re looking for the most sustainable, eco-friendly Christmas tree option, grow your own in a pot for the holidays! Just pick one up from your local nursery, and plant it outside once the snow melts. Do you have a collection of wine corks that are just waiting to be put to use? 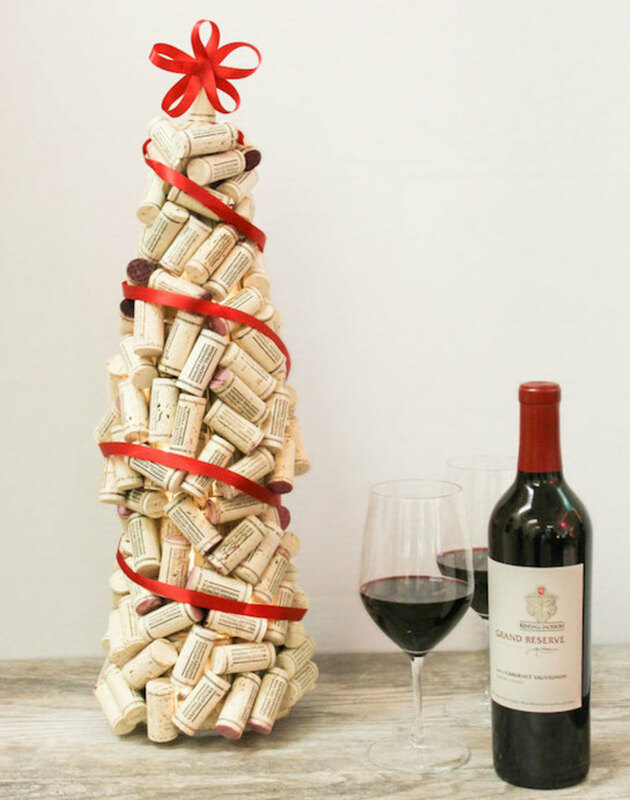 Make this cute wine cork Christmas tree for the perfect holiday centerpiece! 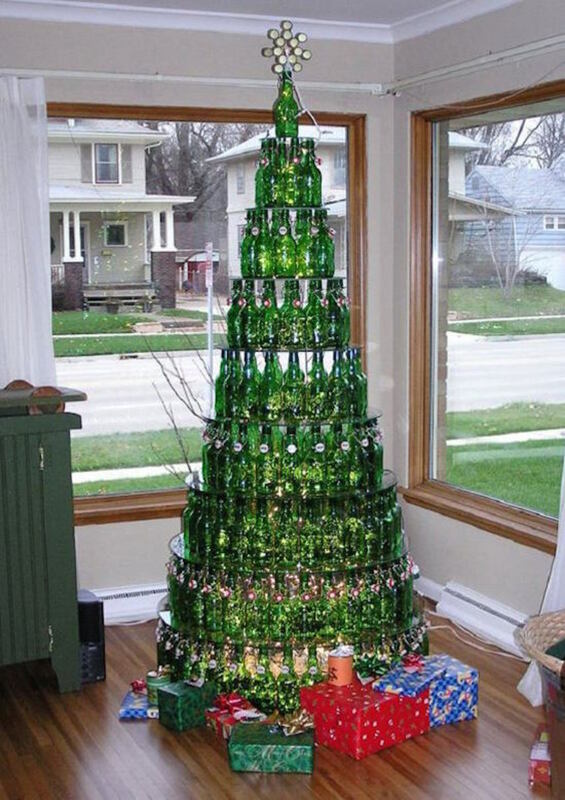 This one is bordering on ridiculous, but we had to include for the grand finale - notice the bottle cap star!